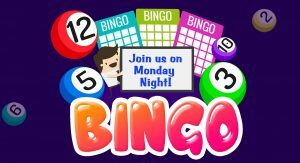 Add to calendar 2019-02-11 17:30:00 2019-02-11 21:00:00 America/Los_Angeles Monday Night Bingo San Rafael Community Services & The Goldenaires Invite You to . . . .